Perth teenager Aidan Read will join Craft Bamboo Racing for the 2018 Blancpain GT Series Asia. The 18-year-old will pilot the squad’s Porsche 911 GT3-R, having last year competed in a Lamborghini Huracan with FFF Racing Team. Read tested with the team at Sepang in Malaysia, where he impressed with his consistency across both race and qualifying simulations. “I cannot wait to get started, Craft Bamboo are an exceptionally professional outfit with a history and reputation for winning across a multitude of racing categories and were formidable competitors in the Blancpain GT Series Asia last year,” said Read. “We were very excited at the prospect of signing Aidan over the winter, and after the test in Sepang, he showed how quickly he could adapt to the Porsche and how much serious potential he has,” added Darryl O’Young, Team Director of Craft Bamboo Racing. 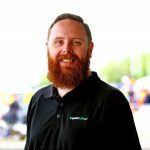 Read cut his teeth racing Formula Vee in Western Australia before progressing to Formula Masters China in 2015 and 2016, finishing second in the series with nine wins in 16 starts. Also in 2016, Read moved into sportscar racing, campaigning an LMP3 car in the Asian Le Mans Sprint Cup. Alongside his debut season in the Blancpain GT Asia series last year, Read helped Algarve Pro Racing seal the Asian Le Mans title by securing victory in a one-off race for the team at Sepang. 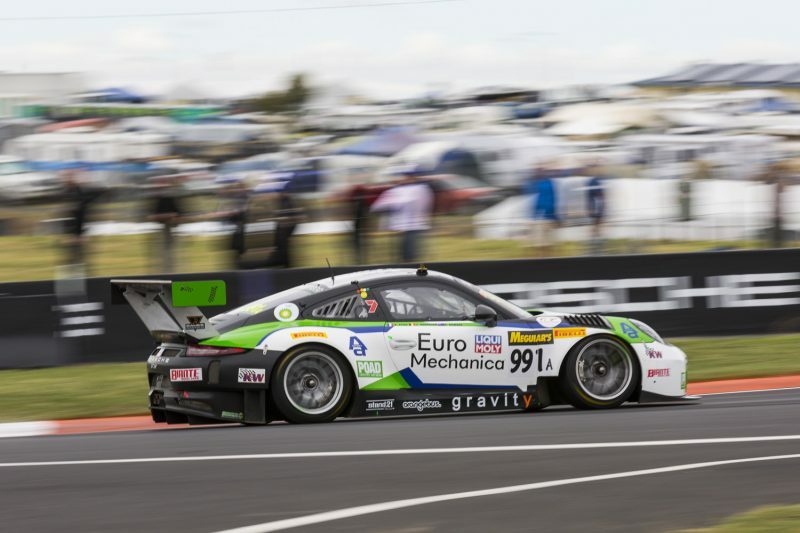 Craft Bamboo Racing is fresh off the Bathurst 12 Hour, where it crossed the line in third only to be relegated to fifth when Laurens Vanthoor exceeded the maximum allowable driving time. Read is set to join the squad squad for the opening Blancpain GT Asia event at Sepang in mid-April, with fellow Australians Andrew Macpherson and Ben Porter also on the grid in their AMAC Motorsport Lamborghini Huracan.